Free Delivery up to 35 miles! We can make your dream home a reality. We are conveniently located on Hwy. 35 in downtown Osceola. 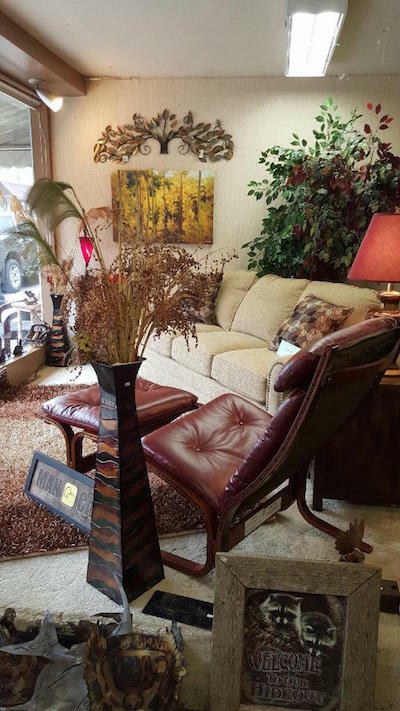 Family owned and operated by David & Karen Smith for over 30 years providing excellent service to our customers in and around Osceola. We will exceed your expectations. 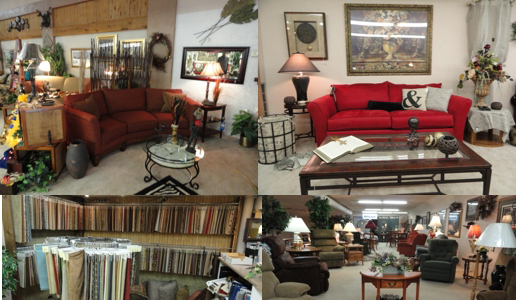 Let our experts at Osceola Interiors take care of you! 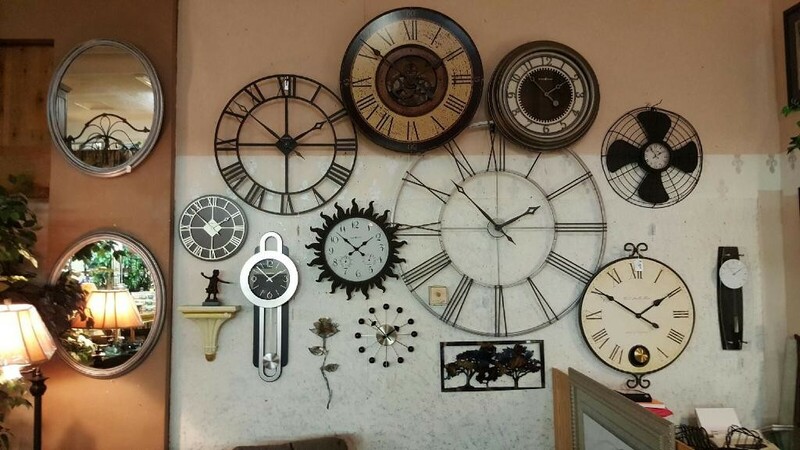 We believe that high-quality merchandise goes hand-in-hand with attentive customer service. 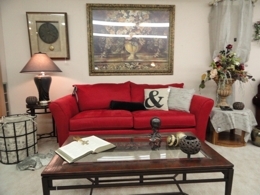 That's why we will visit with you, one-on-one, to help discover your own individual style and needs. 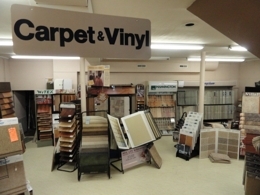 With a selection that's second to none and competitive pricing, you're certain to find just what you're looking for. Choose from manufacturers such as Flexsteel, Leick, and Hunter Douglas. 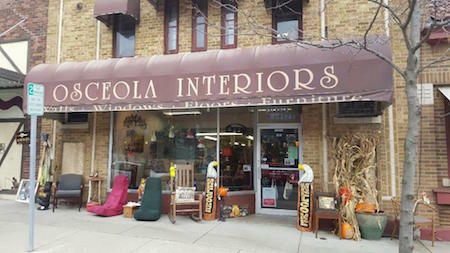 Home Décor Osceola Interiors offers a great selection of home items; Home Furnishings, and Home Décor. 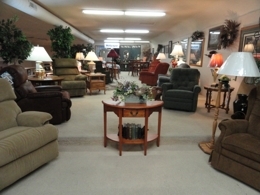 We feature a wide selection of high quality, USA made furniture. 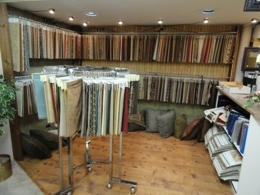 Browse through our store to see what we have in stock or order custom made furniture (fabric samples available). All shades and blinds are custom ordered to fit your windows perfectly. We offer free installation by experienced certified installers. We can get most brands that you would be looking for. Our Custom Drapery is made from an extensive collection of designer fabrics. Choose from many styles, decorative borders, custom widths and lengths, and multiple lining options, which offer a superior custom fit with energy-efficient benefits. Kirsch Drapery Hardware is also available to complement our Drapery collection. 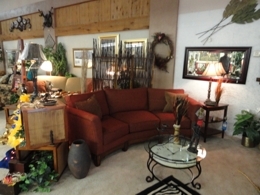 Our window specialist will do an in home consultation for you.